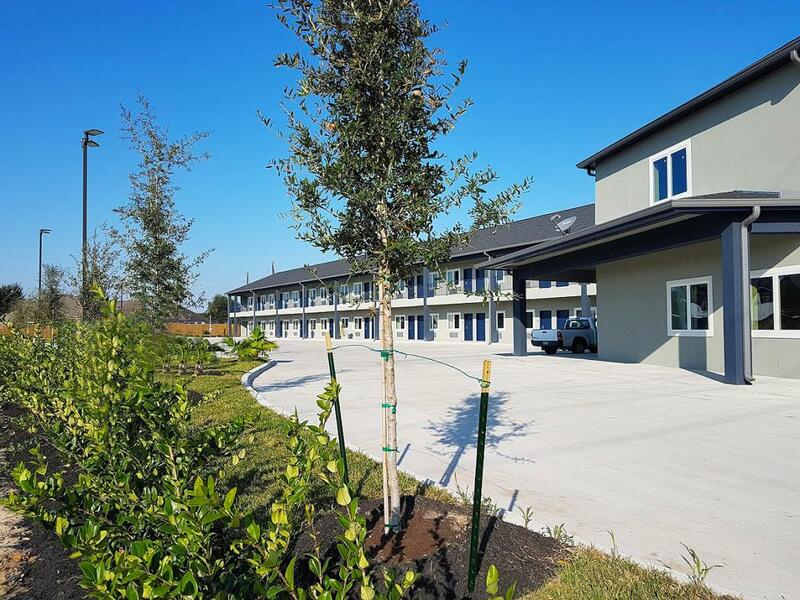 We invite you to relax and enjoy the GuestHouse Inn Houston/Cypress located just off US-290 and only 25 miles from bustling Downtown Houston. Enjoy all that Downtown has to offer including amazing restaurants, major attractions such as the Houston Aquarium and the Astrodome, or stroll through the very pedestrian friendly Museum District featuring 19 unique museums, galleries, and cultural centers. 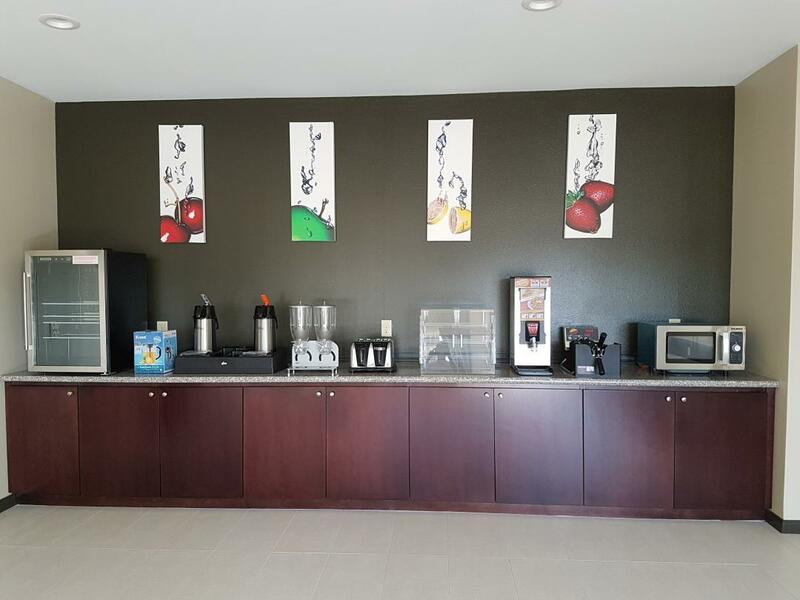 Start your day with a complimentary cup of coffee and daily continental breakfast in the lobby. Guests also have a choice of a variety of restaurants in the immediate area. 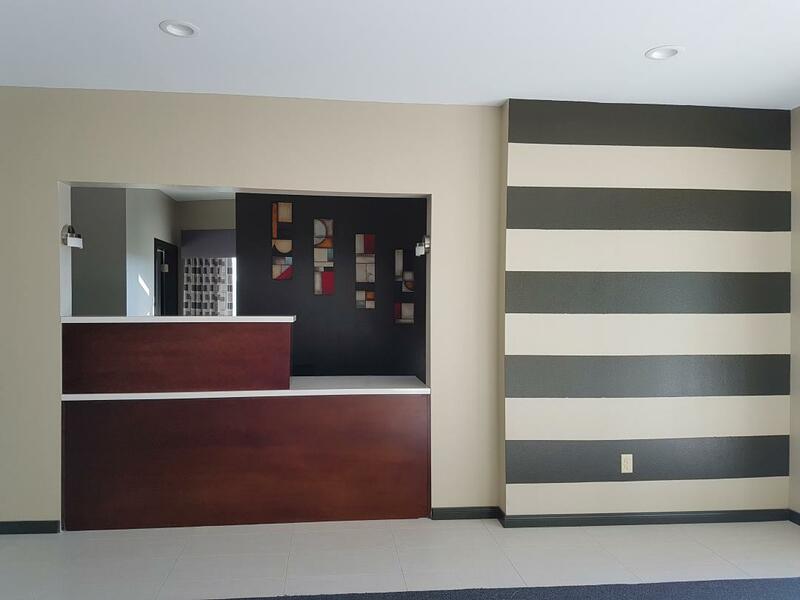 Our endless on-site amenities include a guest laundry facility, free luggage storage, and a safety deposit box at the front desk. Our complimentary WiFi will keep you connected to work and home. Come enjoy and experience our Houston/Cypress hotel offering business and leisure guests a home away from home at a great rate. 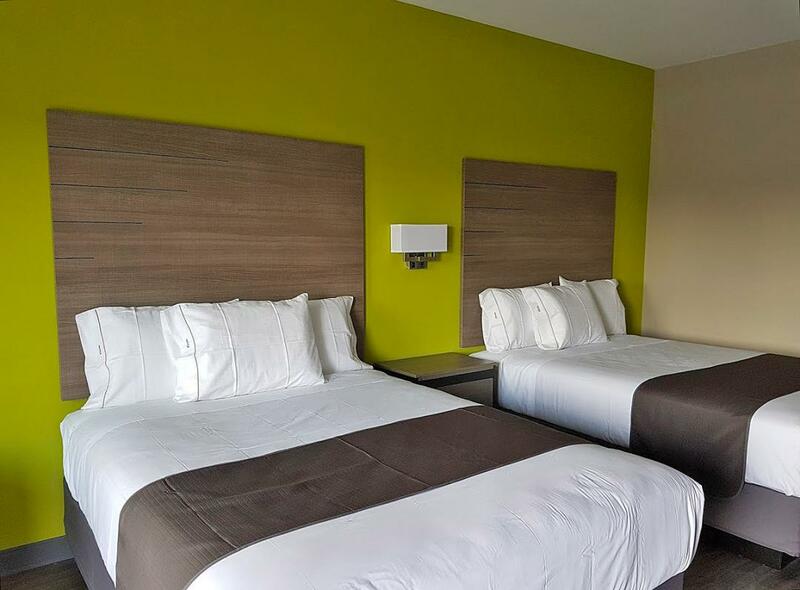 Your top choice accommodations among Houston/Cypress hotels pampers guests with free Wi-Fi, daily continental breakfast, and easy access to area points of interests such as Lone Star College, the Houston Aquarium, and the Toyota Center. Take your pick of the many local restaurants in the Houston/Cypress, TX area when you stay at GuestHouse Inn. Jack In The Box, 0.7 mi. Pho & More (Vietnamese), 1.8 mi. Russo Coal Fired, 2 mi. For your next group event or group room block, choose the GuestHouse Inn Houston/Cypress. With our convenient location and exceptional service, our Houston/Cypress, TX property is the perfect choice for your stay. Our hotel offers complimentary daily continental breakfast, spacious rooms, and a comfortable hotel lobby or breakfast room to gather in during your special event. When seeking a flexible, Houston/Cypress venue for your next group outing or trip, look no further than GuestHouse. Marrs Satsuma Pocket Park, 1 mi. Urban Air Trampoline Park, 1.3 mi. Studio Movie Grill, 2.6 mi. Family Golf Park - Cypress, 3.3 mi. Windermere Village Shopping Center, 3.3 mi. Easton Commons Nature Park Butterfly Garden, 3.4 mi. Steeplechase Shopping Center, 4.1 mi. Longwood Golf Club, 4.2 mi. Little Cypress Creek Preserve, 4.7 mi. AMC Yorktown 15, 5.6 mi. Stonegate Canyon Gate, 6.2 mi. AMF Willow Lanes, 6.7 mi. Willow Brook Mall, 7.3 mi. Houston Premium Outlets, 10.3 mi. The Galleria Mall, 19.3 mi. Lone Star College, 6.9 mi. Jumping World Houston, 8.5 mi. George R. Brown Convention Center, 24.9 mi. Prairie View A&M University, 26.2 mi. University of Houston, 26.6 mi. NASA Johnson Space Center, 55.4 mi. North Cypress Medical Center, 1 mi. Tri Star Plastics, 1.4 mi. Cypress Fairbanks Medical Center, 3.6 mi. Liberty Precision Company, 5.3 mi. Houston Methodist Willowbrook, 7.2 mi. Flow Serve Pumps, 39.1 mi.